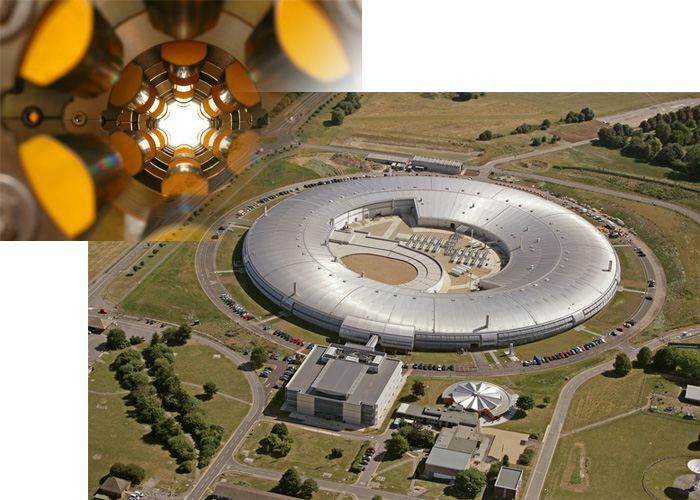 Diamond Light Source require a data logging system to capture signal data before and after a synchrotron beam loss event to provide information on maximising up-time. The signals, which are of mixed type with frequencies between DC and 100MHz, need to be simultaneously acquired when a trigger indicates that the beam has been lost. A single software application allows software operators to control the capture hardware and graphically analyse the logged data. The data logging system hardware is based around the modular PXI platform, which provides straightforward integration between multiple signal types. 3 National Instruments PXI digitisers provide 24 channels sampled at up to 60 million samples per second. A National Instruments PXI FPGA card combined with C-series front-end modules provides custom triggered acquisition of 16 temperature and pressure channels. The PXI system also connects to an external Tektronix LXI oscilloscope for 4GS/s acquisition of 4 RF signal inputs. All devices are linked together via a common trigger line which can be programmed to be initiated from any of the input channels. A custom software application written in National Instruments LabVIEW manages configuration profiles of all instrumentation. Options such as hardware triggering channel, trigger level, pre and post trigger samples quantites, acquisition rates and input impedence are all configured from this single program. A monitoring view provides a graphical display of all data channels during the last beam loss event. Data is logged to disk using the standard TDMS format to allow post acquisition analysis using NI Diadem, NI LabVIEW, or Microsoft Excel. The software provides time synchronisation of data between 3 different data sources (PXI digitiser, External LXI Scope and FPGA). There is complete reconfigurability for acquisition, logging and triggering. Full autonomous operation is available where the program will re-arm and wait for triggers without user intervention. Detailed beam loss data allows Diamond to improve beam up-time.